year industry. The TreeHouse mission is to normalize sustainable, beautiful and efficient building. ground-breaking building technologies and products. Energy Think Tank and was recently invited to join the Sustainability Advisory Council of NRG, the largest seller of green energy in the nation. Ballard hails from East Texas and studied conservation biology at Texas A&M University. 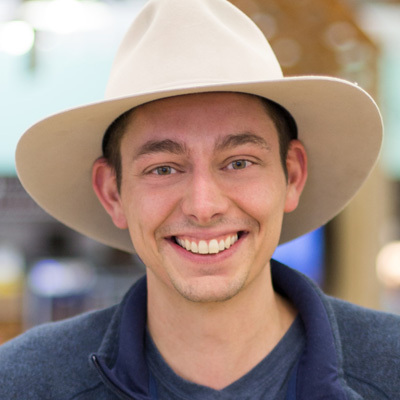 He currently resides in Austin, TX, home of the flagship TreeHouse location, with his wife and two children.